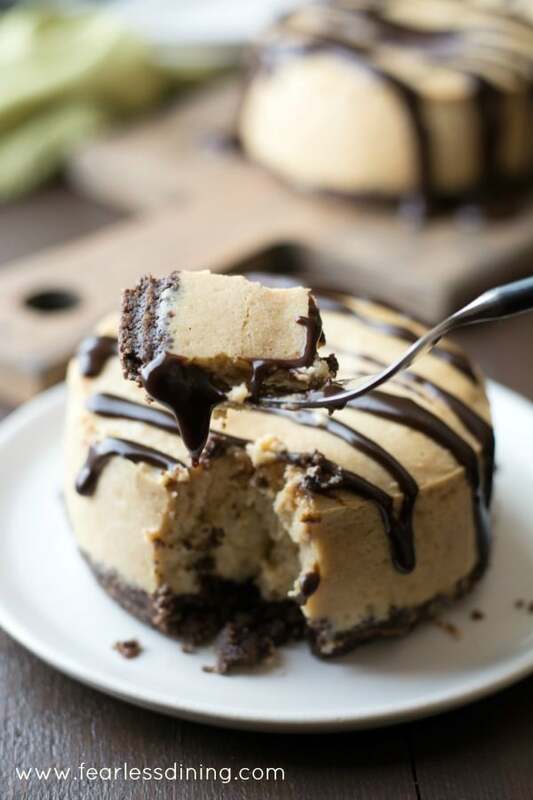 If you love chocolate and peanut butter together, this new gluten free peanut butter chocolate cheesecake recipe is for you!! Do you like to shop at Target? 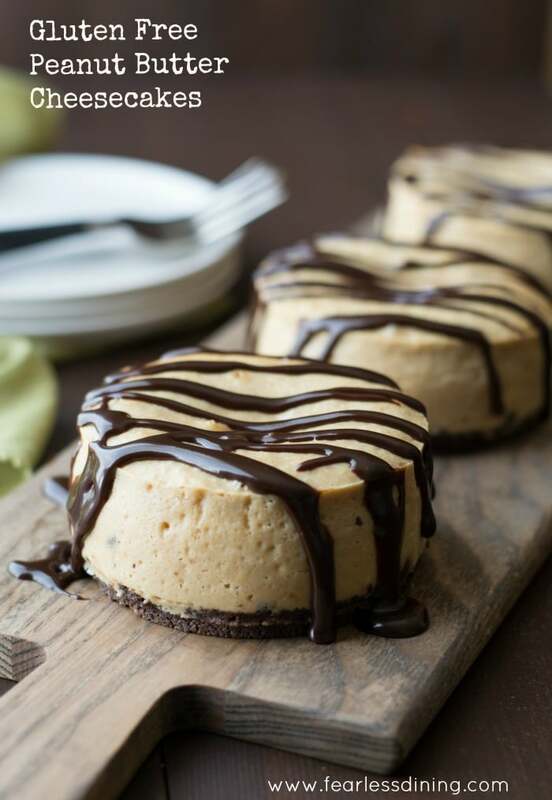 What better way to use them than these mini gluten free peanut butter chocolate cheesecakes? Peanut butter and chocolate were just made to go together, drizzle hot fudge on top and these will be hard to resist. In fact, any cheesecake is hard to resist. That is why I am so excited to share this creamy peanut butter gluten free cheesecake recipe with you. It is melt in your mouth AMAZING! Aren’t these little mini springform pans cute? What I like best about the size is that it helps us control our portions a lot better. Put a full cheesecake in front of me and I have a hard time stopping at one slice. With these mini cheesecakes, I can split one with my husband. That is it. I don’t see the other ones…out of sight, out of mind; right? 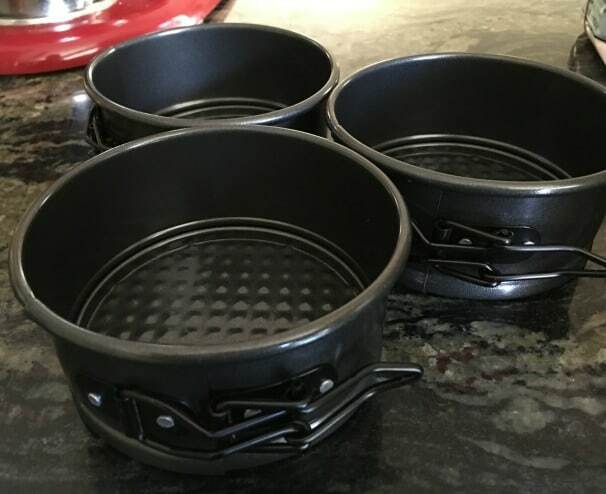 They are so small, but they are built the same way a regular sized springform pan is. 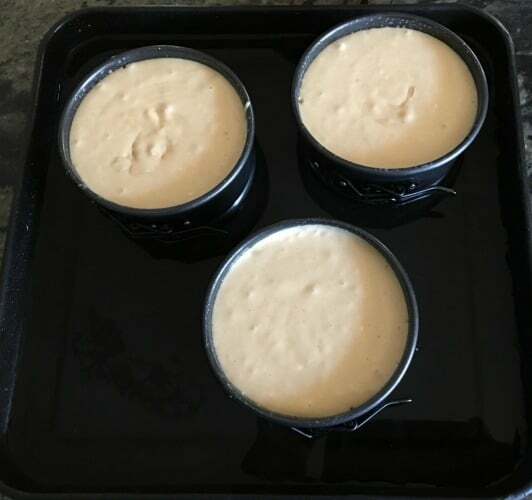 If I had to judge how these compare the sizes to a regular cheesecake, I would say these three mini springform pans equal 1/2 of a full cheesecake recipe. 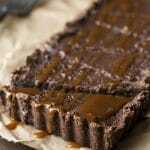 You can also make this recipe in a baking dish and cut these up to make peanut butter chocolate cheesecake bars! This gluten free cheesecake recipe is easy and versatile. 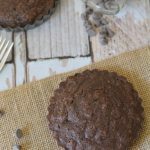 I love the chocolate crust with the creamy peanut butter. For this cheesecake recipe, I used a Greek cream cheese. It is a high protein cream cheese that I love to use. (*If you only have regular cream cheese, that is fine too!) 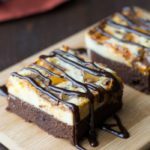 The creaminess of the cheesecake is balanced out by the chocolate almond crust. These cheesecakes are pretty healthy considering they are coated in chocolate fudge :-). Spray the springform pans with coconut oil then divide the crust into the three pans. Press the crust down in each pan. 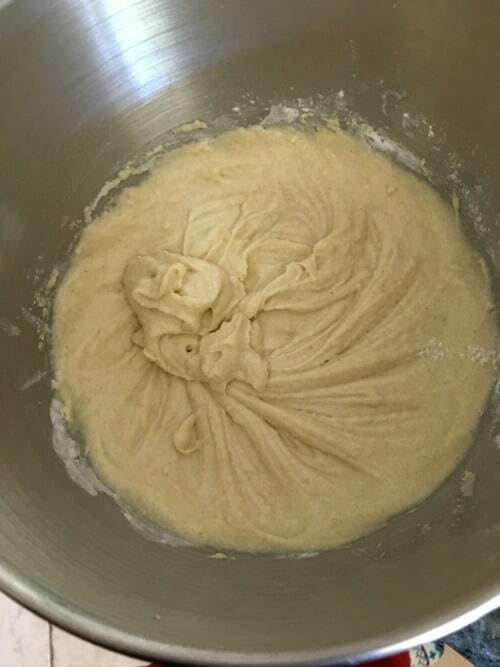 In a mixer, add the wet ingredients and mix well. Pour the cheesecake batter over the crust in each pan. Put the pans in a shallow baking pan with water. This will help prevent cracks. Bake. Bake, chill, and eat :-). 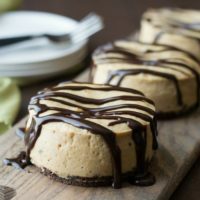 I bet you can’t resist these peanut butter cheesecakes for long! 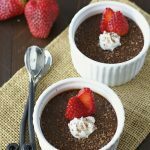 Check out all of my gluten free dessert recipes on Fearless Dining! Mini Springform Pans: I found a set of inexpensive springform pans, just in case you don’t see them at Target. Electric mixer: My favorite, easy to use mixer and it comes with three attachments so you can use it for everything. 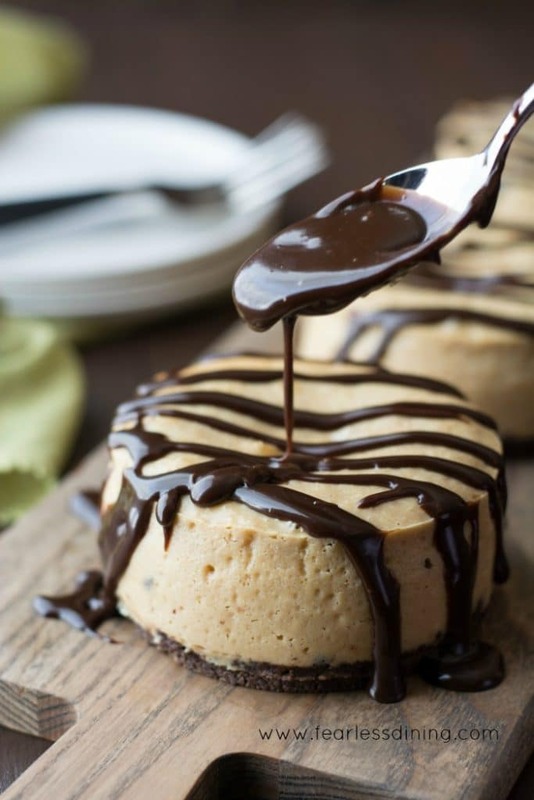 Easy gluten free peanut butter chocolate cheesecake recipe. In a small bowl, add all crust ingredients and mix well. Spray coconut oil in the springform pans and then divide the crust mixture between the three min pans. Use a spoon to press the crust down flat in each pan. In a mixer, add all cheesecake ingredients and mix on low. 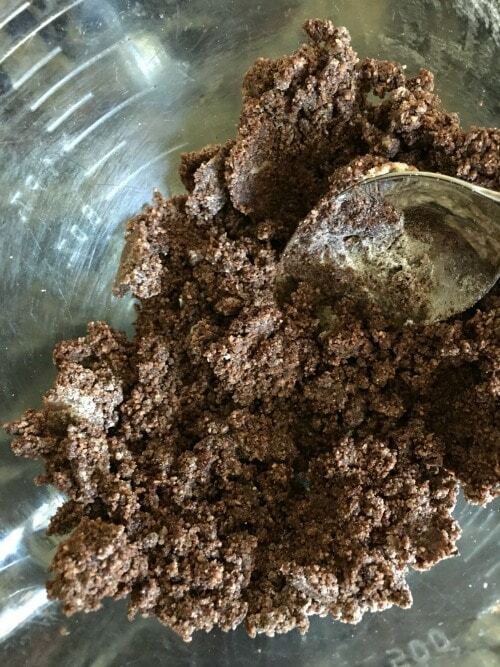 Gradually increase the speed to medium and allow to mix thoroughly. Pour the batter over each crust. Fill a large shallow baking dish with 1 inch of water. Put the springform pans into the water. Bake for 25 minutes, until done. Remove from the oven carefully so the hot water doesn't spill and burn you. Allow to cool on a cooling rack for 40 minutes, then transfer to a refrigerator for 2 hours to finish cooling. *Optional, drizzle hot fudge on top. If you love cheesecake, this Gluten Free Hawaiian Purple Sweet Potato Cheesecakes are so creamy good! 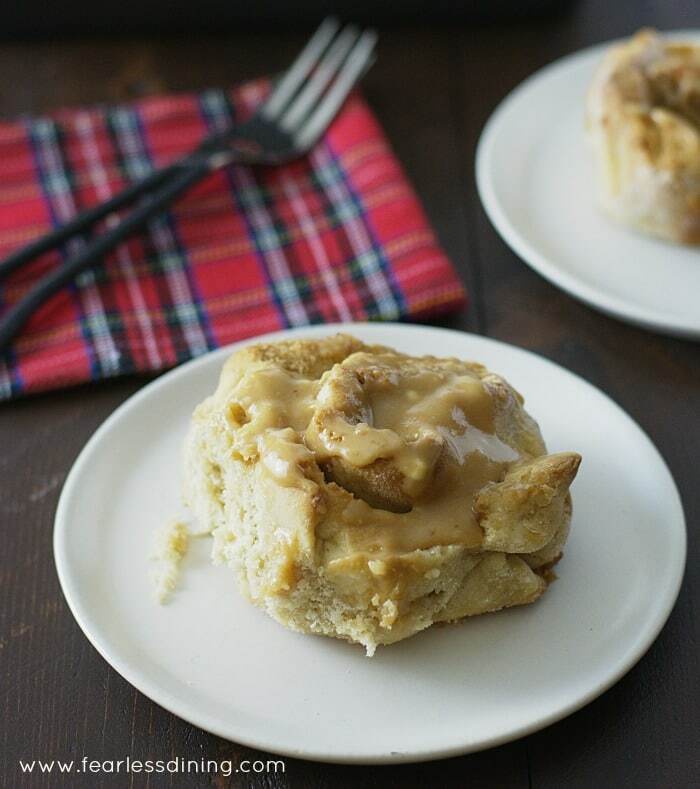 If you love peanut butter, try these incredible Gluten Free Peanut Butter Cinnamon Rolls. I just made this, but in a small springform pan for my friend’s birthday!!! It’s cooling now!!! I have the large spring form pan, will this recipe work for it or will I have to multiply it by 4? 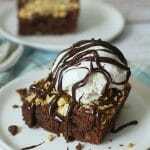 Hi Samantha, You can definitely make this in a spring form pan, but it will affect your cooking time. I suggest keeping an eye on this while it is baking after 40 minutes in the oven. You will also need to adjust cooling times so the top doesn’t crack. I would really appreciate if you could report back how long it took to bake? I am sure that would help other readers who want a large cheesecake :-). Your Peanut Butter and Chocolate Mini Cheesecakes look amazing! 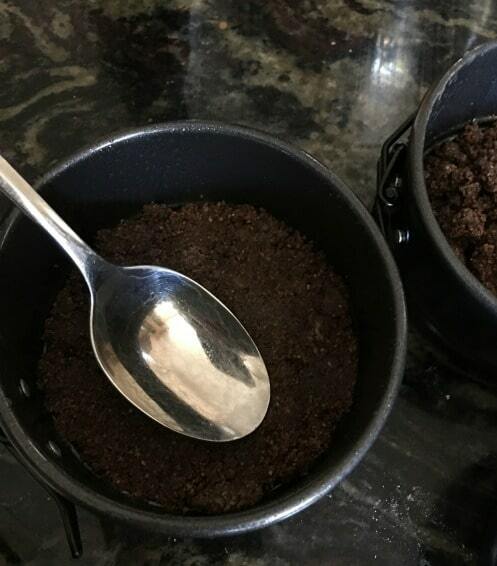 Love that they are gluten free – and the individual portions too! Like you I can never just stop at one slice. So the way I deal with this is to just each the cheesy bit of the cheesecake and throw away the crust. Every litte reduction in calories help. I do like your own way much better though. They look so irresistible. I wish I could grab one through the screen right now!! 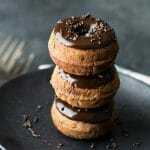 Wow, these looks so delicious! My husband is going to love these! I love the small portion cheesecake, especially when it’s a cheesecake made with peanut butter. I cannot control myself around peanut butter! I can’t either…peanut butter is just so good! Do I like to shop at Target, you silly girl, who doesn’t? I swear they pipe stuff in the air to make me buy stuff I don’t need! But I need these cakes, so pretty and that chocolate looks epic! Yes cute!!! I want those little rings!! What adorable little pans! I’d make everything in them! They’re so fun! I have to admit I love Target too. I can always find something extra to bring home with me. I would not have been able to resist those mini springform pans, how cute! And I am dying over these cheesecakes, Sandi, they look amazing! I’ve never even heard of greek cream cheese but I can just imagine the extra flavor it gives these little guys.